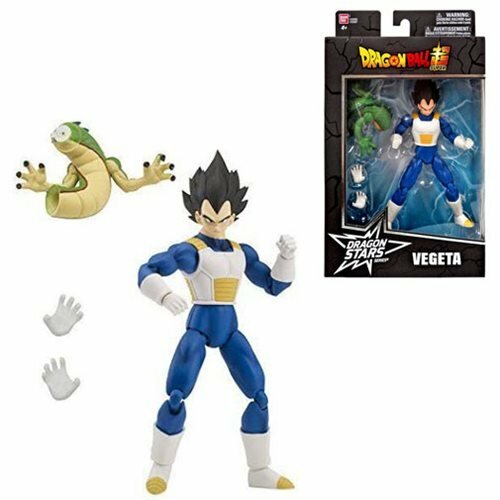 Shopping for Dragon Ball Action Figures? 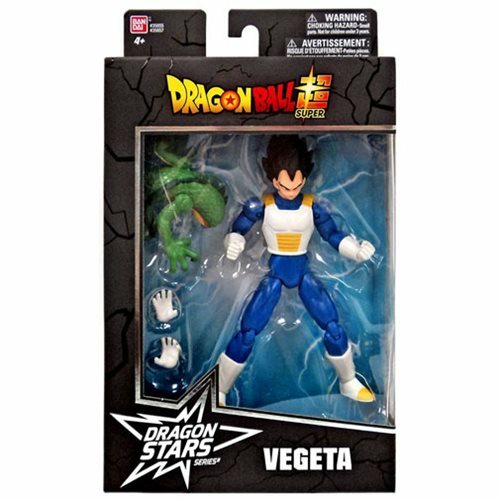 From the Dragon Ball Stars Wave 1 comes this Vegeta action figure that is highly detailed and articulated. 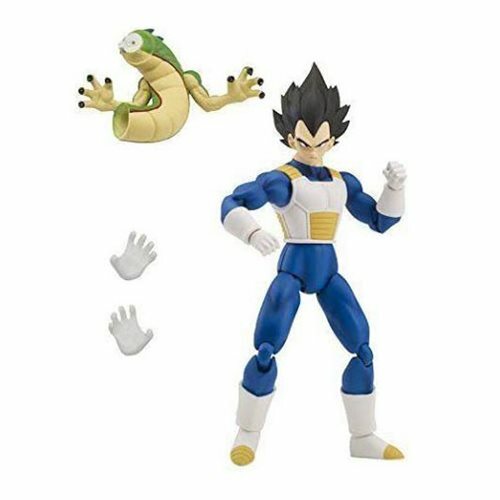 Standing at 6 1/2-inches tall with over 16 points of articulation and additional hands, Vegeta can be posed in hundreds of positions. The figure comes packaged with an exclusive collectible piece that can be combined to form the dragon Shenron! Each figure sold separately. Ages 4 and up.